Please check with your agent for their individual availability. ©2018 The Bolger Group, LLC All Rights Reserved. 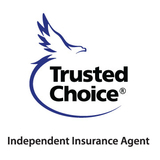 Insurance coverages cannot be bound or amended via our website.